What is common in the two pics below? What you said Parineeti Chopra? Oh I didn’t notice her at all, lolz. Yes you are right she is, but another common factor is Mr. Habib Faisal. For all those who don’t know him, he is an Indian Hindi screenwriter and director. 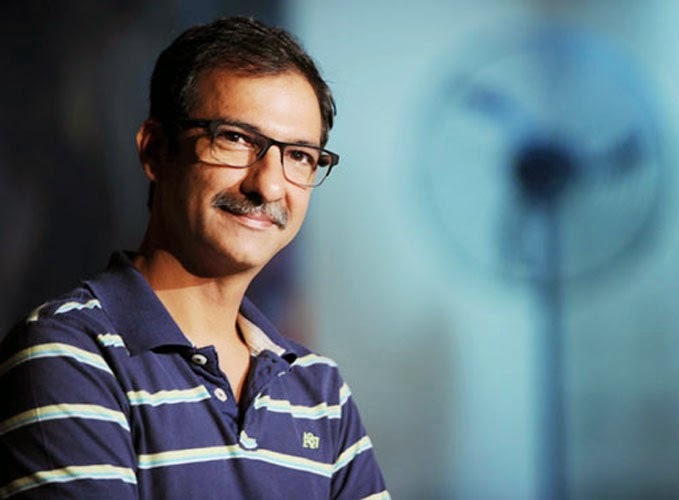 He has written scripts for films like Band Baaja Baaraat, Bewakoofiyaan. He has also written and directed films like Do Dooni Chaar, Ishaqzaade, Daawat-e-Ishq. If we observe he always writes films which has a social message or is reflection of our society. I admire films which has some reality touch in them. 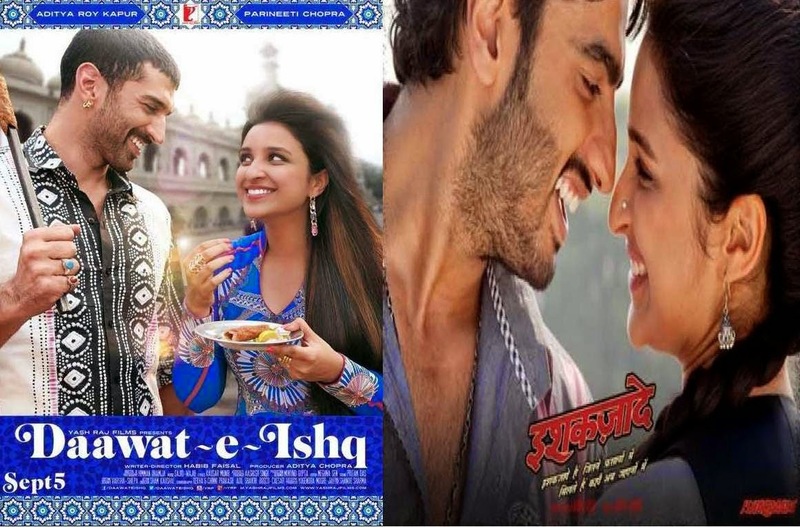 Of all his works two Ishaqzaade and Daawat-e-Ishq are favorite. Both of these films have raised two important issues which are prevailing in our society. Let’s discuss one by one. Ishaqzaade raises issue of inter religion marriage. There is a couple Zoya and Parma who love each other and want to settle down. Girl is Muslim and Boy is Hindu. Both of their families are against their love, relationship in the name of religion. This film showcases their struggle and battle with their own families who are stern in the name of religion. They dealt with whole situation in their own way. Thousands of couples are killed every year in the name of honor killings. Their crime is just that they fell in love with someone outside their own religion and caste. We are living in 21st century and still people are not willing to change their mind set. When we say there is one God, then why are we fighting in the name of religion, caste? The other film Daawat-E-Ishq raises issue of dowry. The girl Gullu in this movie is talented and nice girl. She is turned down by boy and his parents because her father can’t afford to pay dowry as per their demands. How greedy are sometimes parents of boys and expect bride to bring lot of money when she will settle down with their son. Such parents pretend that they are doing girl a favor while accepting her and they charge fees for that settlement. This is business deal not marriage. Along with bringing money, being educated, the girl to be of high moral values and should adjust as per their house. Phewwww I can’t respect beggars. Girl’s parents also spent lot of money in raising her, in her education. Then why they are asked to pay price for her marriage as well. Honor killings and dowry are termites which are eating our society and most affected by this is youth. Sometimes I feel that our country is divided into two, one older thoughts generation and one modern thoughts generation. This has nothing to do with age. A 90 year old man could be more modern than a 24 year old guy. I would like to request youth of India to discuss with their parents about these issues. Neither they should give nor accept. Habib Faisal has raised these two issues in a very entertaining way. How creative he is. It takes huge amount of courage to direct such films when time period is of 100/200/300 crore clubs. I didn’t get bored at all while watching these films. I have seen both in movie halls. I could feel that every person who watched the film was touched with the film and was appreciating the fact that film has an important message. We all are thankful to Yash Raj Films for producing these films. All my friends who haven’t watched these films please get a CD or wait for television premiere and make sure you don’t miss it. Ya megha you are right ishqzaade is a nyc movie but i have not watched daawat-e-ishq yet and now i want to watch it.